All electronic gadgets require regular upkeep and maintenance. The refrigerator is a pretty fuss free gadget and rarely demands a visit from the electrician if it is maintained and defrosted regularly. All electronic gadgets require regular upkeep and maintenance. The refrigerator is a pretty fuss free gadget and rarely demands a visit from the electrician if it is maintained and defrosted regularly. Here is a read on how to defrost your refrigerator the perfect way to increase its life. 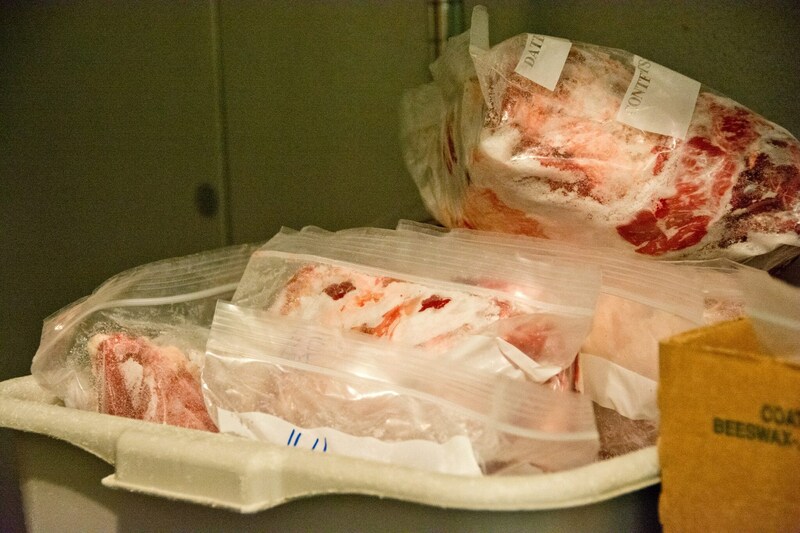 Defrosting is one activity that assures better usage and long life of the refrigerator. 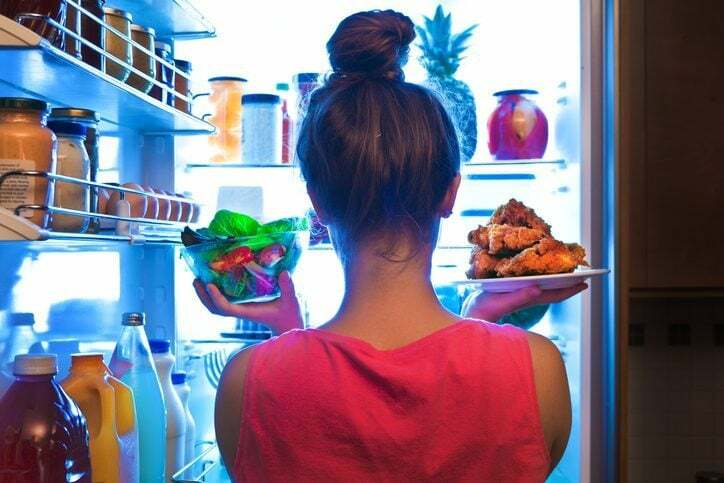 Though many recently available fridge models have an inbuilt defrosting feature for the ones that don’t, it is essential to defrost it regularly as it helps to clear the buildup of ice, grease, and other microorganisms inside the refrigerator. Here is how you can effectively defrost the fridge to maintain its cooling and use it efficiently for a long time. Turn off the fridge. Unplug the refrigerator and keep its door open for the warm air to enter it. Take out its content. You have to remove everything that is present in the refrigerator, right from the fresh greens to any leftover food. Just make sure you arrange proper storage containers for the food items you take out from the fridge. Particularly, frozen foods, ice creams, milk and milk products, and meats can be stored in ice boxes. This is also the perfect time to take a stock of the inventory and check the expiry date of all the packaged food lying in your fridge. You can also consider throwing out any unwanted stuff lying in there. Remove shelves and trays. You can wash the fridge shelves and trays with a good quality liquid detergent and a soft sponge. Do not use the hard abrasive material on the fridge to clean it. Let the ice melt away. You just have to wait patiently for the huge pile of ice, which has been collected over time, to melt. Alternatively, you may leave a bowl full of hot boiling water in the freezer and shut the fridge cabinet for it to work and melt layers of ice in the fridge. While the ice is melting, you just make sure that water drainage tray of the fridge is placed correctly else you will have to mop and clean all the excess water by yourself. 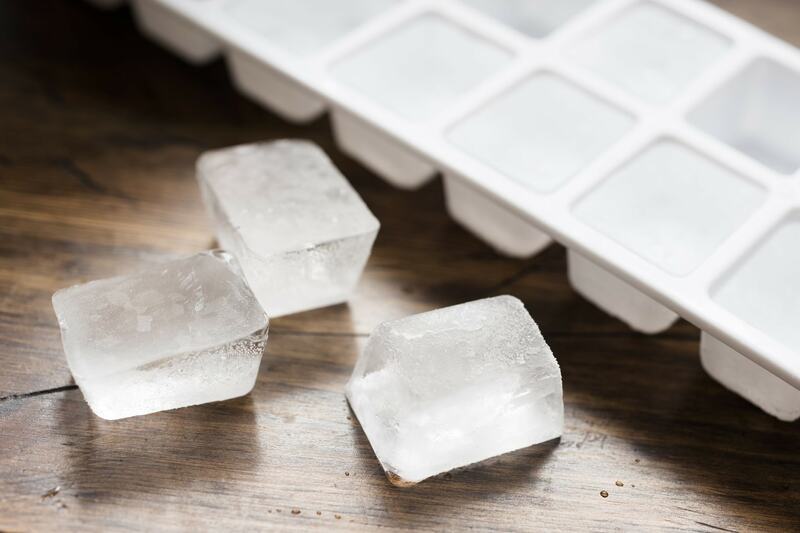 Some people may recommend you to use a hair dryer or vacuum cleaner to blow hot air in to the freezer section to melt ice, which by all means is quite dangerous and should be completely avoided. Cleaning the fridge thoroughly. 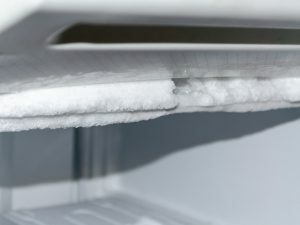 Now, when the layers of ice are gone it is time to give the fridge a thorough cleaning with an antibacterial kitchen spray. Wipe off the liquid with a clean cloth and let the fridge dry well before you use this hygienic space back to store the edible items. Put back the food items. Now, place all the food items back in to the fridge in an organized way. However, it is highly recommended that you read the instruction manual accompanied with your gadget properly before you start the defrosting process.